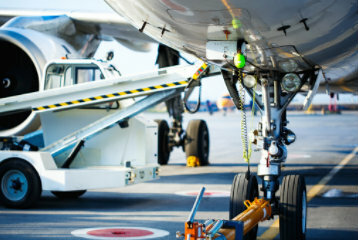 Providing ground services equipment maintenance above and beyond standard expectations. Our highly trained team are skilled in use of equipment, cleaning and maintenance for the best results. Through our services, we provide top ground equipment and supplies along with quality professionals in the aviation industry. We ensure each and every aircraft is at top performance and well maintained. Offering a broad range of services efficiently, safely and reliably with top quality.